Thank you for visiting prolock.com. 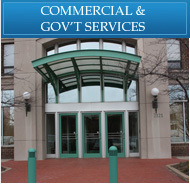 Professional Lock has been serving the Fredericksburg, Va. area for over 40yrs. 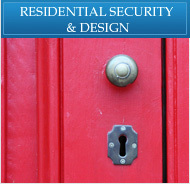 Please call us for expert advice on all your security needs or visit our showroom. 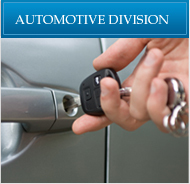 We are the areas largest and most complete locksmith. 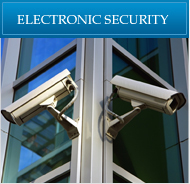 We are your total security solution. 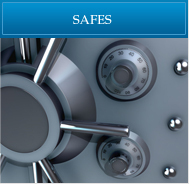 Prolock.com was designed to better inform our customers of our products and services, it was also designed with the security professional in mind.